Lot Size: 0.1 Acres / 4282 Sq. Ft.
SchoolsClick map icons below to view information for schools near 6 Kansas Irvine, CA 92606. 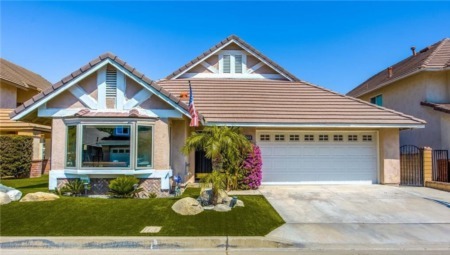 Listing provided courtesy of Brad Dhesi, Keller Williams Realty Irvine.